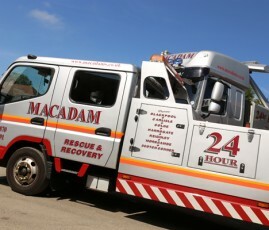 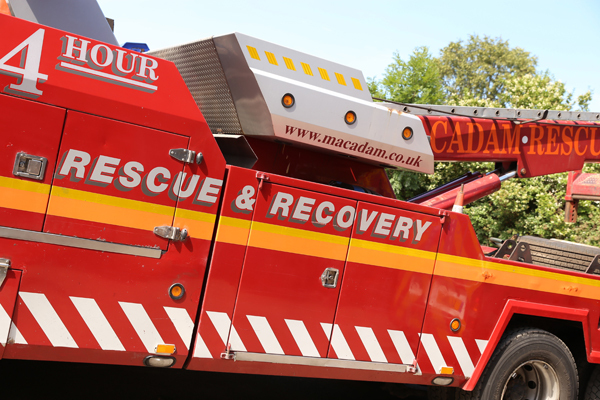 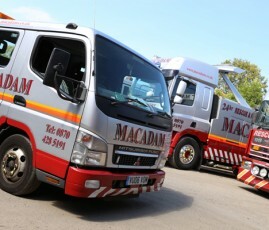 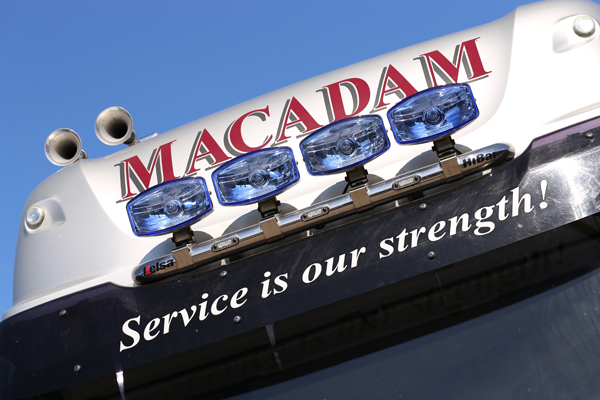 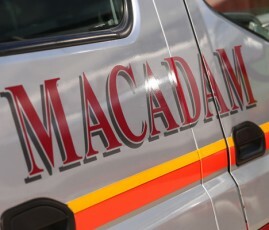 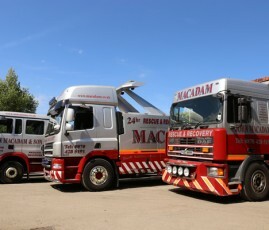 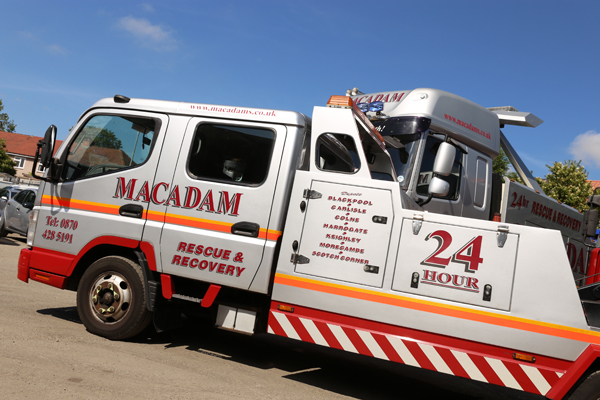 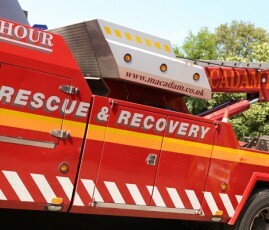 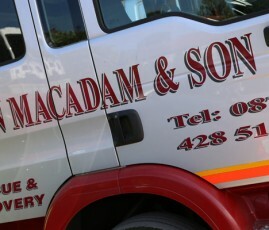 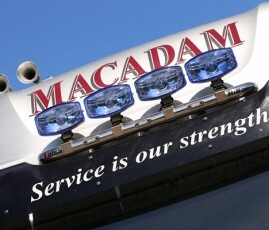 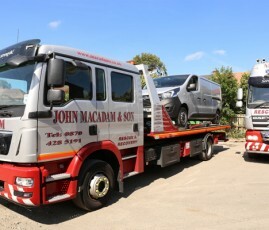 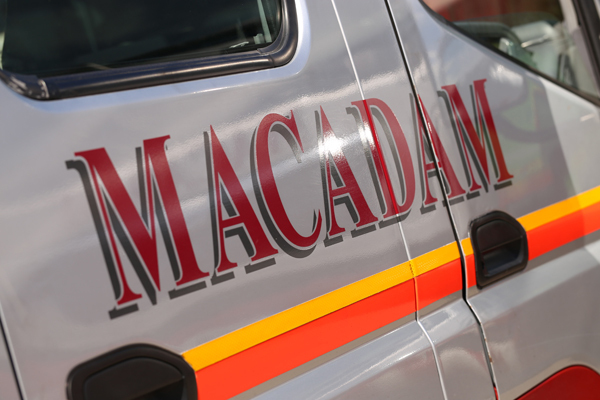 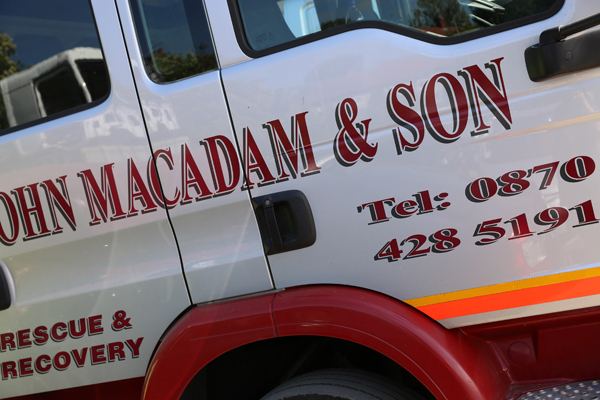 John Macadam and Son was established in 1966; managing director, Doug (John) Macadam has grown the business from a one-man band business, to a flourishing and popular company employing over 100 people. 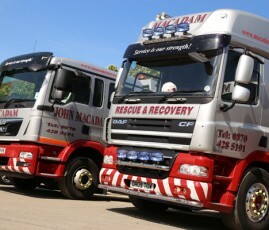 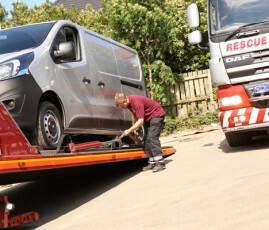 Doug began his career as an apprentice mechanic, before buying his very first recovery truck and setting up on his own. 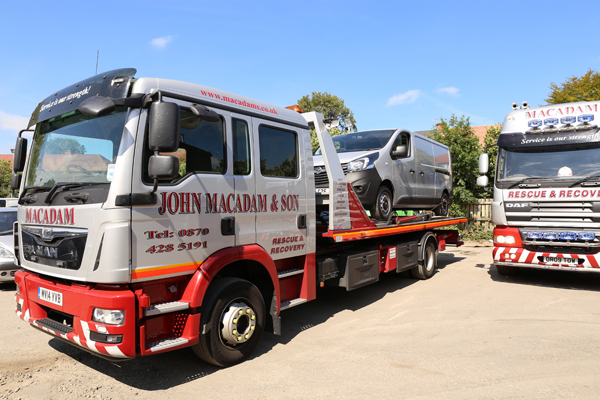 His first recovery truck, bought from his former employer Bedford JO, cost less than £1200; nowadays a similar truck would cost £55,000. 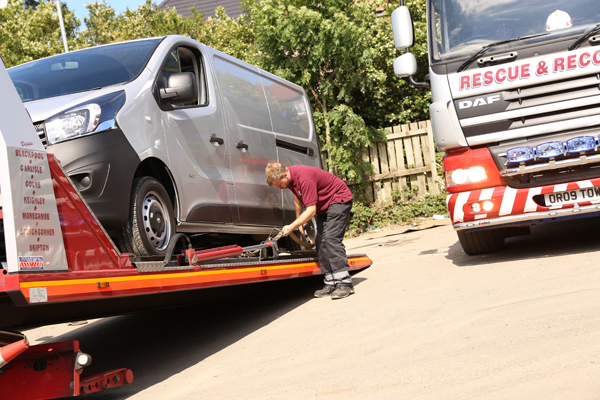 Working from the village of Barrowford, the business quickly flourished and before long relocated to larger premises in Nelson, then again to the Hyde Park Garage in Colne. 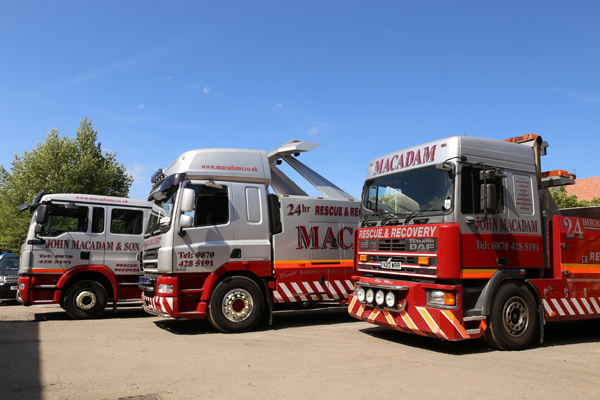 Over the course of the next 20 years, the business began to increase in popularity meaning we once again outgrew existing premises, but instead of moving again, we expanded our current location. 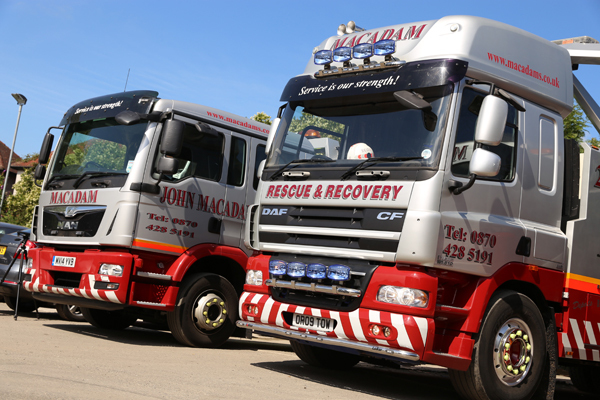 Eventually, the ideal premises for John Macadam and Son became available, and we saw a great opportunity to expand even further; we now call this site ‘home’ or head office. 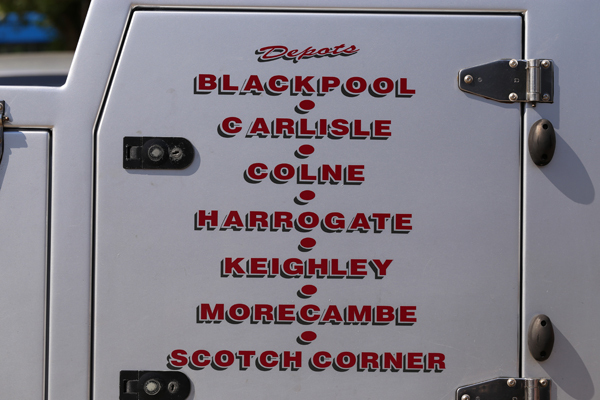 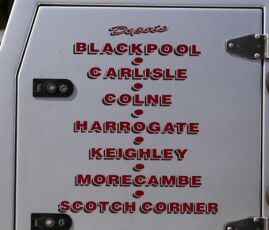 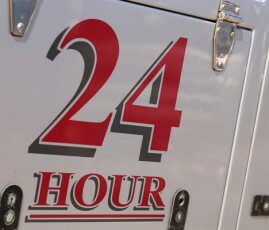 One site gradually became six in order to service the needs of drivers across the North West. 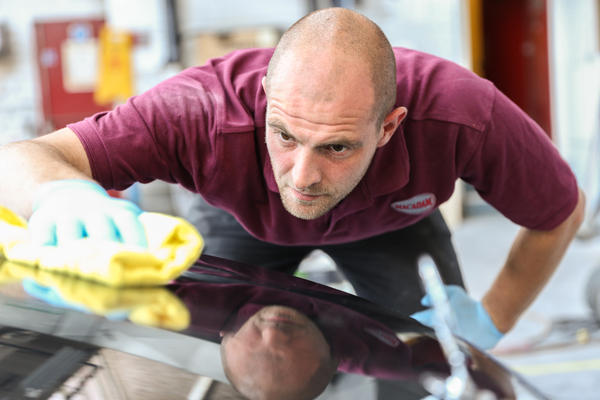 Doug enlisted the help of his wife Margaret, who is our book-keeper, whilst also keeping it a family affair with daughters Helen, Ainsley and son Alistair, all directors of the company. 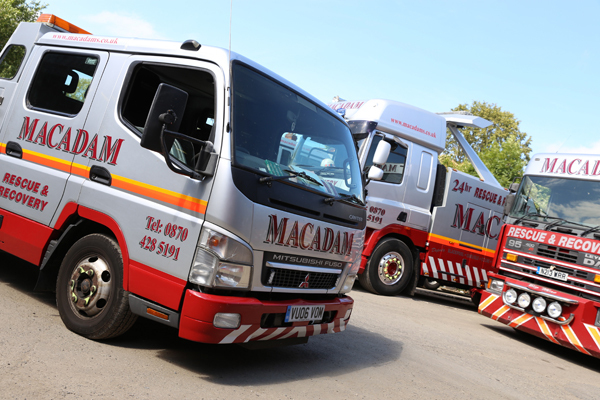 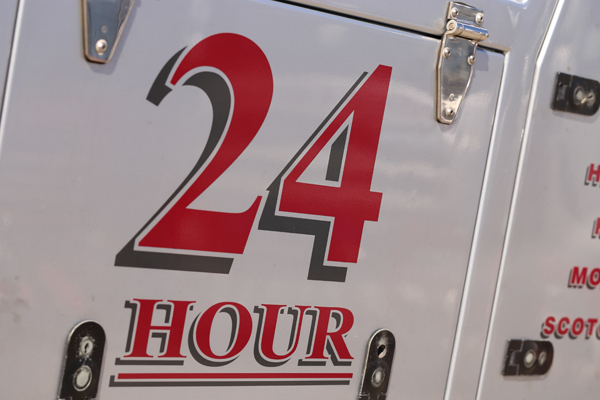 Over the course of the last 40+ years, we have nurtured and maintained relationships with many work providers including insurance companies, fleet operators, local and county authorities. 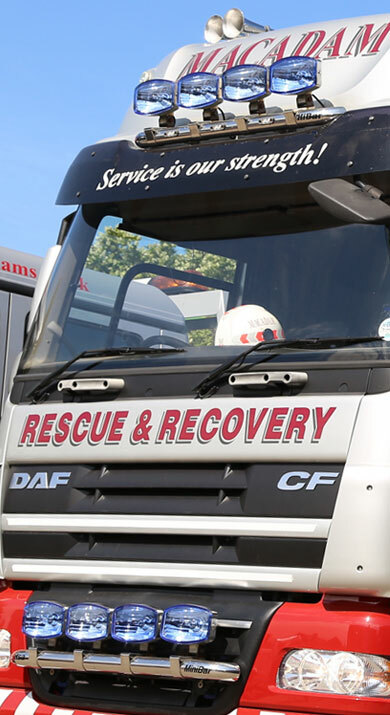 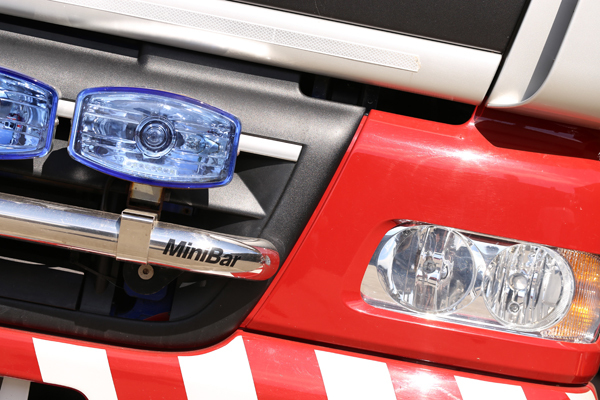 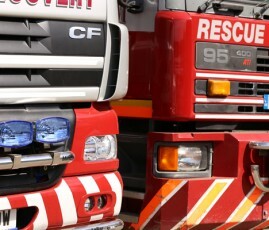 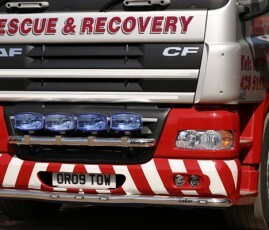 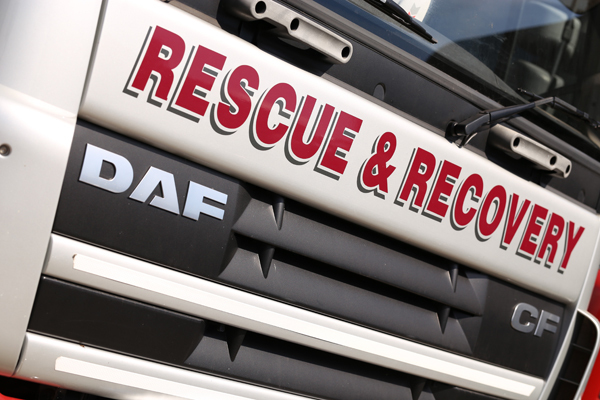 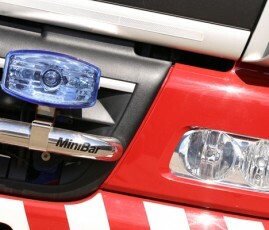 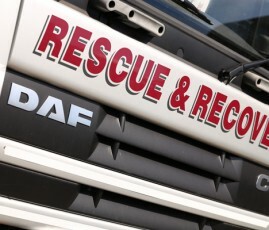 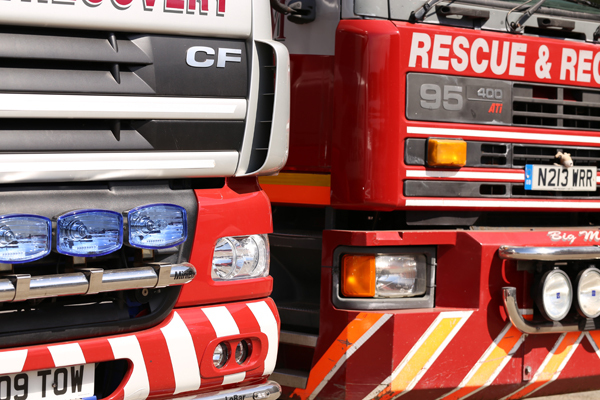 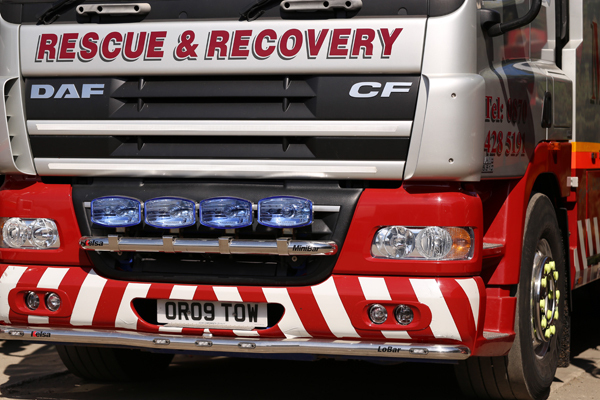 These include Lancashire, Cumbria, North Yorkshire and West Yorkshire Police Authorities, and also companies such as the AA, Greenflag, Britannia Rescue, Mondial Assistance, Equity Red Star and Europ Assitance to name a few.